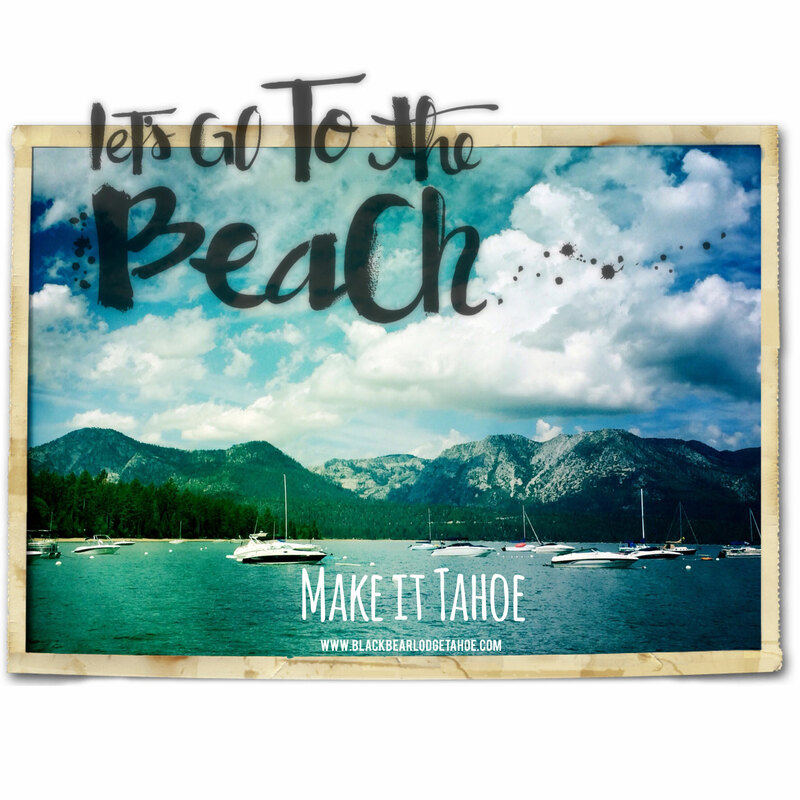 Boating Tahoe? 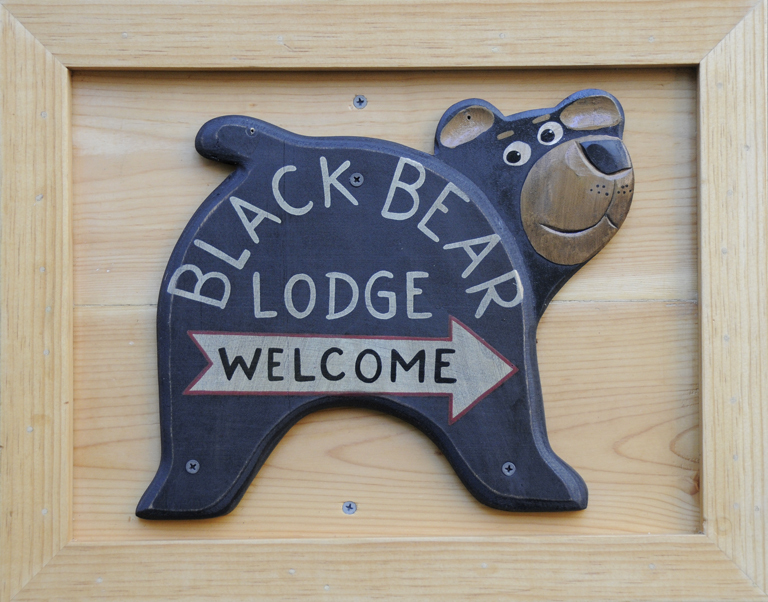 Stay at the Black Bear « Welcome to Tahoe's Black Bear Lodge! 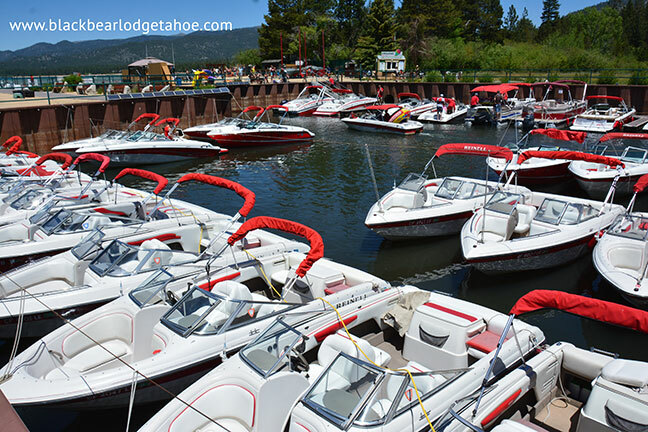 This entry was posted in Lake Tahoe guide and tagged #blackbearlodgetahoe, Lake Tahoe boating, Lake Tahoe travel.